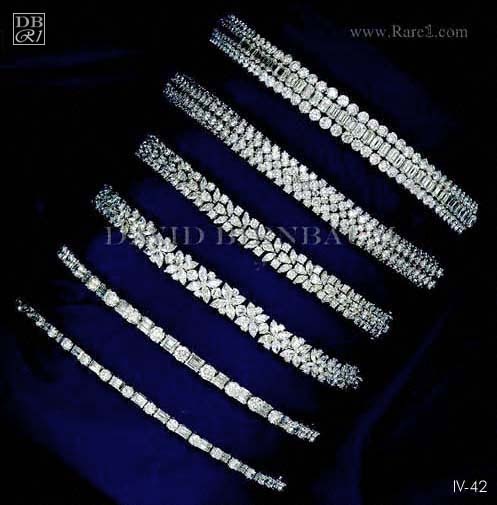 Diamond Bracelets come in a variety of designs. 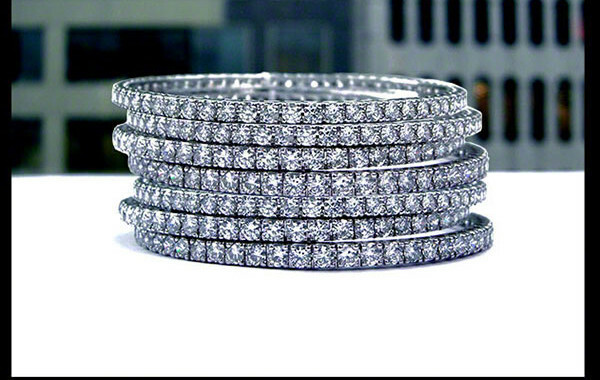 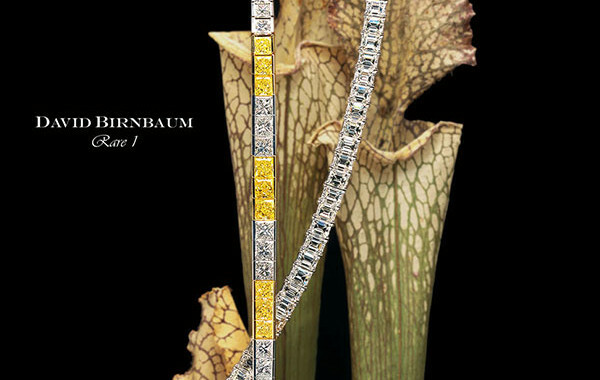 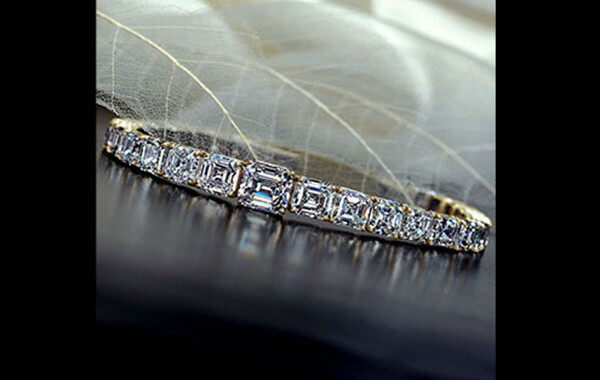 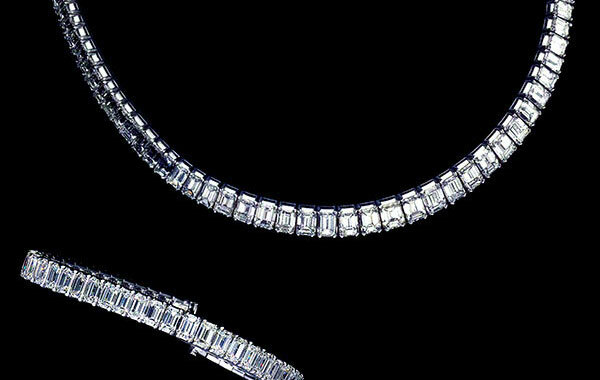 A few popular examples are tennis bracelets, bangles, diamonds by the yard, and cuffs. 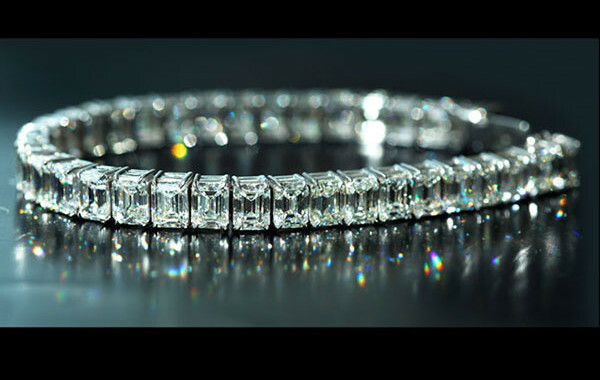 With the huge popularity of the “love bracelet” by Cartier, women and men alike have come to acquire simple and elegant everyday gold and diamond bracelets to accessorize their wrists. 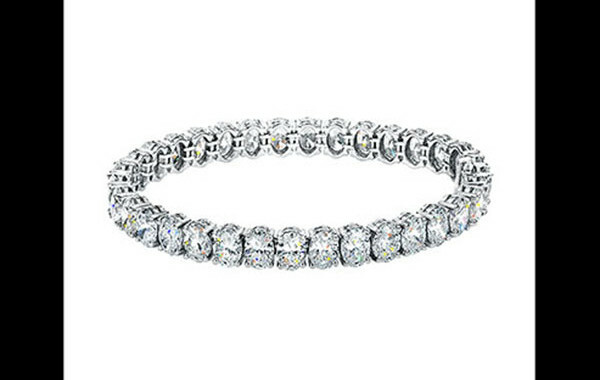 For a more luxe look, the classic tennis bracelet is truly the perfect gift for any occasion and a head-turner item.